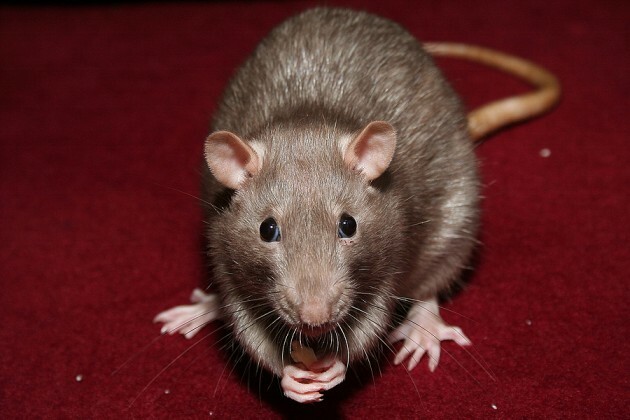 We understand that rodents can be a big hassle to those around you Westchester County, NY home or business. We are skilled and experienced in the removal of all types of rodents including Rats, Gophers, Moles, Beavers, Chipmunks, Raccoons, Skunks, Squirrels, Mice, Bats,and much more..
Have kids ? Love the environment ? 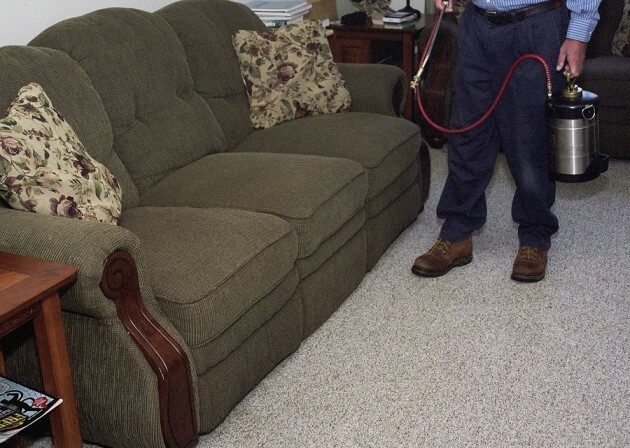 Not to worry, United Exterminators only use non-toxic green products when they work to eliminate pests. This means that our products areenvironmentally safe as well as child friendly. When it comes to business, one of the most important factors in keeping things running smoothly are keeping the bugs out! We can help you and your customer from seeing any types of pests. We service all different types of homes within Westchester County. These include houses, apartments, apartment buildings, condominiums, co-ops, brownstones and lofts. How do you remove bugs, insects and other pests? We use a wide variety of time-tested, industry standard procedures and insecticides. No worries, any chemicals we do use are non-toxic, environmentally safe and of course; Child Friendly. 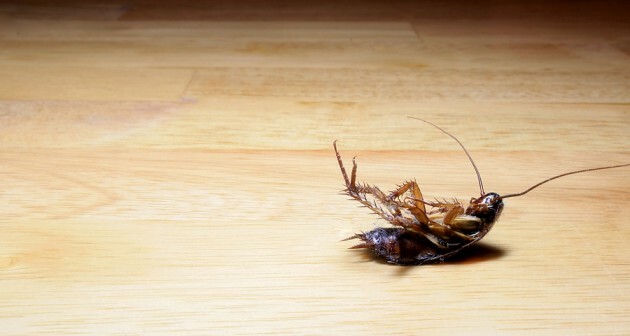 What type of bugs do you exterminate?